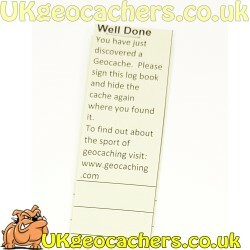 If you visit a cache sign the log (both the one in the cache and its online one as well). If you take something from the cache put something in its place into the cache - always try to trade up (put something of equal or greater 'value' into the cache). 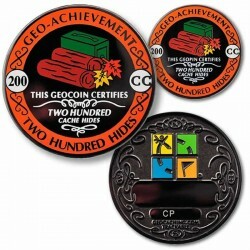 This refers to what we call geo-swag (the contents of a cache put there for trading purposes). 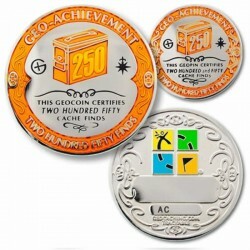 Trackable items are not Geo-swag and you should not take anything from a cache if all you are dropping into it is a trackable item. 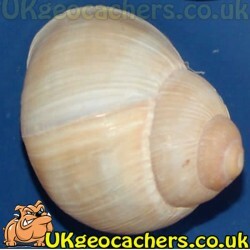 Log your visit on that caches webpage on geocaching.com, terracaching.com or navicaching.com (there are more listing sites out there). Remember to note down any numbers of trackable items that you only wish to discover, leaving them in the cache for someone else to move on. 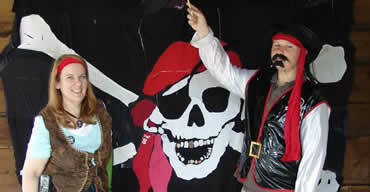 Remember that families visit caches, and therefore anything left in one should be family friendly, and do not leave sweets. Put the cache back exactly where you have found it. 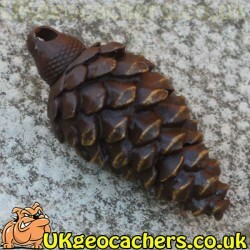 Most cachers will recommend that you find at least 50 geocaches before placing your own, as this will give you a very good understanding of how and where to place your cache, as well as the best types of containers to use. With the exception of the logbook, pen or pencil and maybe a waterproof bag to protect them most of the items you will find in the cache are considered to be geo-swag. 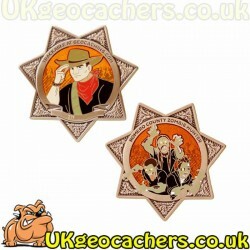 However trackable items are not geo-swag and are not covered by the rules laid out below (more information about trackable items can be seen below). You can trade items of geo-swag but only remove something from the cache if you can leave another piece of geo-swag in its place. If you don't then the contents of the cache will soon dwindle to nothing and a big motivator for the youngest ofg eocachers is the excitement of finding a cache loaded with geo-swag. 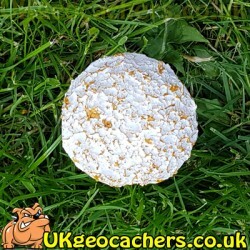 So in essence if you remove a piece of geo-swag replace it with a piece of geo-swag of your own, preferably of equal or greater value - this is called trading up and is a great way to help improve caches for future cachers. 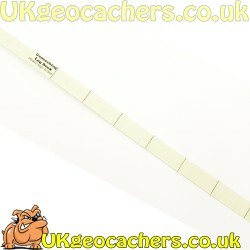 Remember if you remove a piece of geo-swag you should replace it with something of your own, you are under no obligation to remove anything and some cachers never bother, but when removing an item of geo-swag remember that its a 'trade', so leave something in its place. Trackable items are not geoswag. 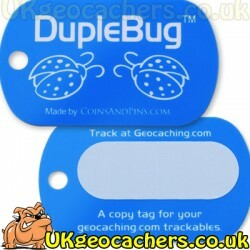 If you remove a trackable item (Travel bug or Geocoin) to help it on its way by placing it into another cache or assisting it on its mission you do not have to put something in the cache in its place. Trackable items are transient and don't belong in any particular cache. It is nice to swap a trackable item for another one if you are already carrying one. Don't forget to log the details of picking up, dropping or moving a trackable item online (in particular remember to note the tracking code which will be engraved on the item somewhere). 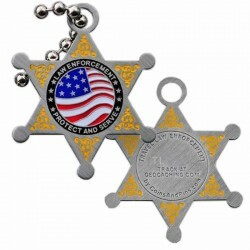 Remember Trackable items such as travel bugs and geocoins are not Geo-swag and dropping them into a cache does not mean that you can take a piece of geo-swag from it (unless you are also dropping in some geo-swag). This is important, as if everyone who dropped a trackable item into a cache took a piece of geo-swag without leaving something in its place then the cache would be empty in no time at all - not much fun for the people following you. 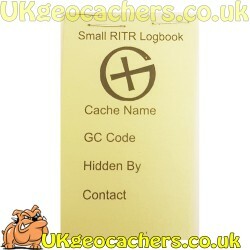 Geocaching relies on people to bear this in mind, think of those visiting the cache after you. 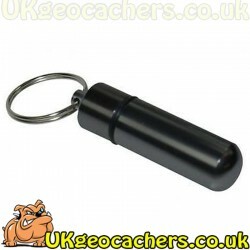 You should never put anything in a cache that could cause injury to anyone else - in particular children and never put food or drinks into a cache as it will have wild animals sniffing it out and destroying the cache - it can also go off as it may be a long time before someone else visits that particular cache. Carry a mobile phone incase you get into any trouble. Its a good idea to mark your cars location into your GPS as a waypoint so that you will always know how to get back to it. Dress for the weather conditions remembering that conditions can change very quickly in remote areas. 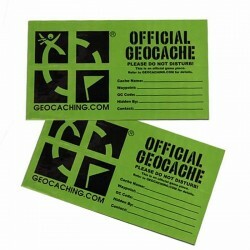 So remember, if you take a piece of geo-swag leave something in its place (try to make it something as good as the item you are removing), trackable items are just visiting a cache and are not covered by the geo-swag rules.